For waterproofing all types of stable flashings. hydroproof is an all-in-one system. There is no need for separate primers on porous surfaces. 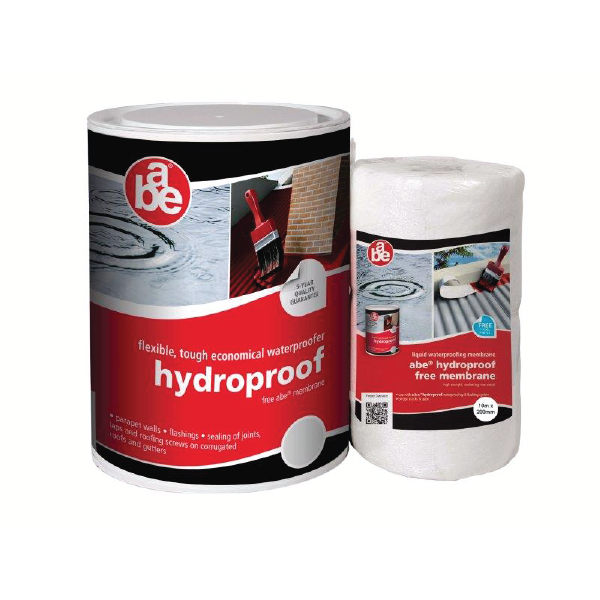 hydroproof has excellent weathering properties, adhesion and is tough, flexible and non-toxic. hydroproof comes in a wide range of colours.